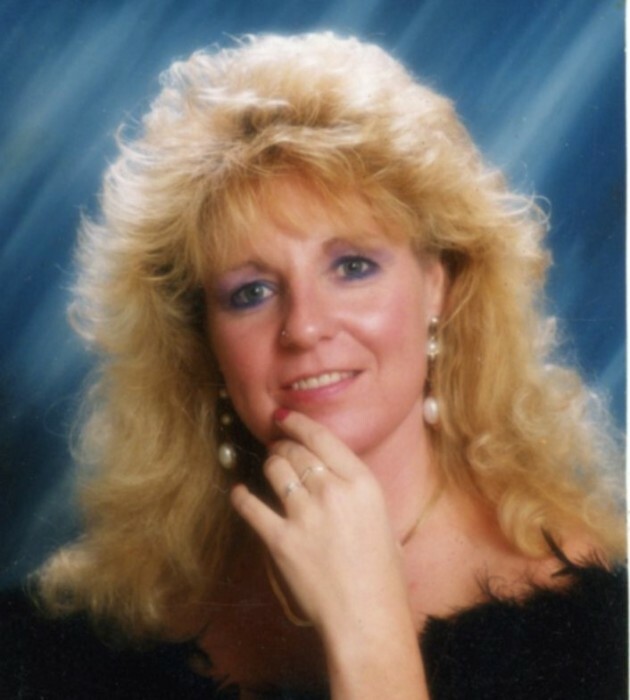 Obituary for Norma Jean (Smith) Myers | Goldsboro-Fabry Funeral Home, Inc.
Norma Jean Myers, age 66 of Fairchance, PA, passed away at her home on Monday, March 5, 2018 with her loving family at her side. She was born July 8, 1951 in Uniontown, a daughter of Loran and Jenny (Moats) Smith. In addition to her parents, she was preceded in death by her sisters: Betty Atkins, Effie (Sue) Holbrook, Wanda Donaldson, Linda Johnson: brother, Fred Smith. She is survived by her loving husband Jerry Myers, Sr; children: Kacie Kay, Clifford Kay, Jr. (Andra) both of Fairchance, Gary Kay Sr. (Britney) of Smithfield, Jerry Myers, Jr (Kristen) and Justin Myers both of Fairchance; sister, Peggy Fordyce (Gene) of Uniontown; brothers: Loren Smith, Jr. of Fairchance, Bruce Smith (Patty) of Uniontown, and Jack Smith of Pt. Marion; grandchildren: Ray III, Hailee, Clifford III, LoganKay, Taylor, Tyler, Gary Jr., Mason, Karson, Bransten, Jerry III, Kaitlyn; great grandchildren: Alawna and Sage. Norma Jean was the most AWESOME, wife, mother, grandmother and great grandmother. She continued living her life for all of us who loved her while battling cancer for 6 years. Norma’s family will receive friends Friday, March 9 from 2 to 4 and 6 to 8 p.m. in GOLDSBORO-FABRY FUNERAL HOME, INC., 21 East Church Street, Fairchance, PA 15436 additional visitation on Saturday, March 10, from 10 to 11 a.m. the hour of her funeral service with Pastor Adam Lawson, officiating. Interment will follow in Maple Grove Cemetery.